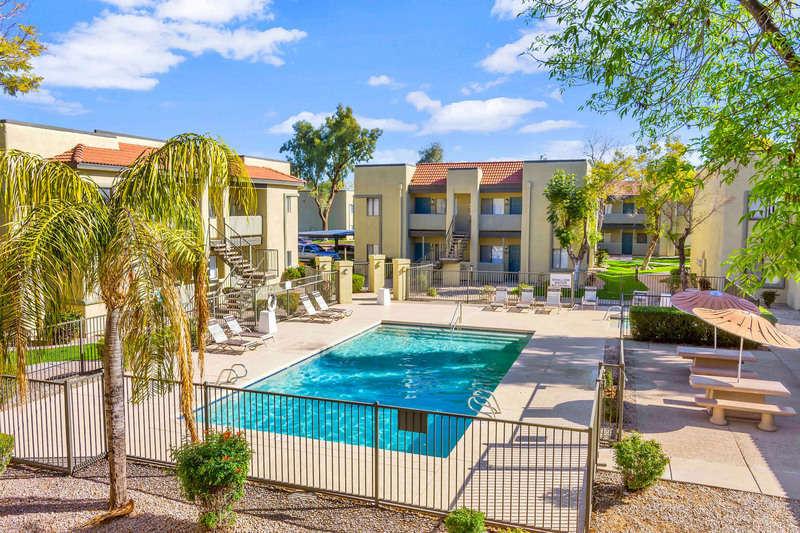 Bell Tower is your ultimate destination for comfortable living in Phoenix, Arizona. 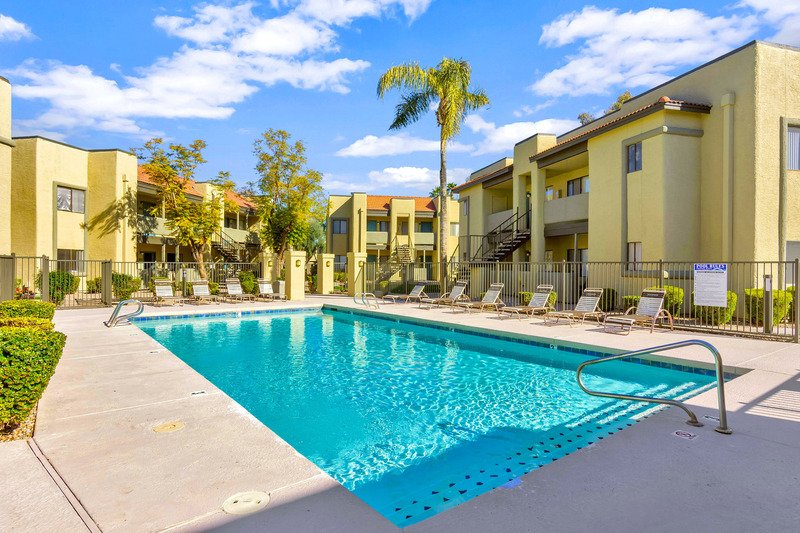 Our community is a top choice for a positive living experience. Bell Tower provides creature comforts in a relaxing setting that is perfect for those looking for a place to call home. 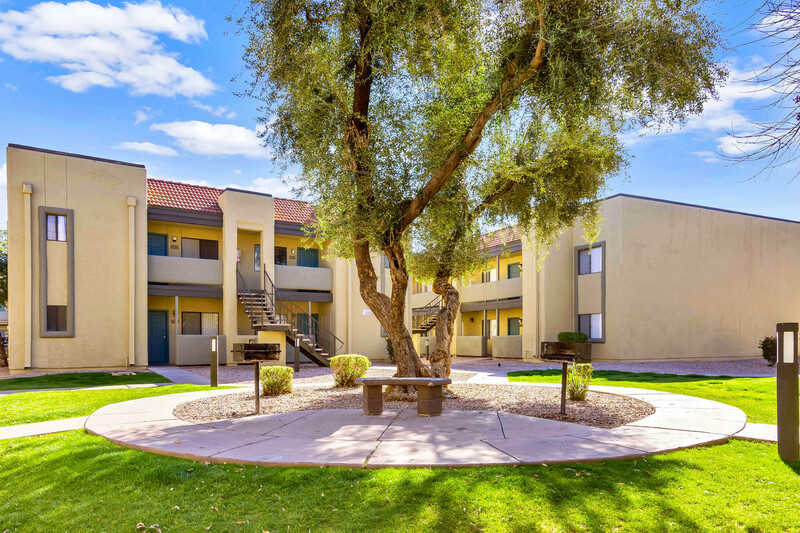 Each apartment home comes packed with features like a microwave, range, dishwasher, and refrigerator that all..
Bell Tower is your ultimate destination for comfortable living in Phoenix, Arizona. Our community is a top choice for a positive living experience. 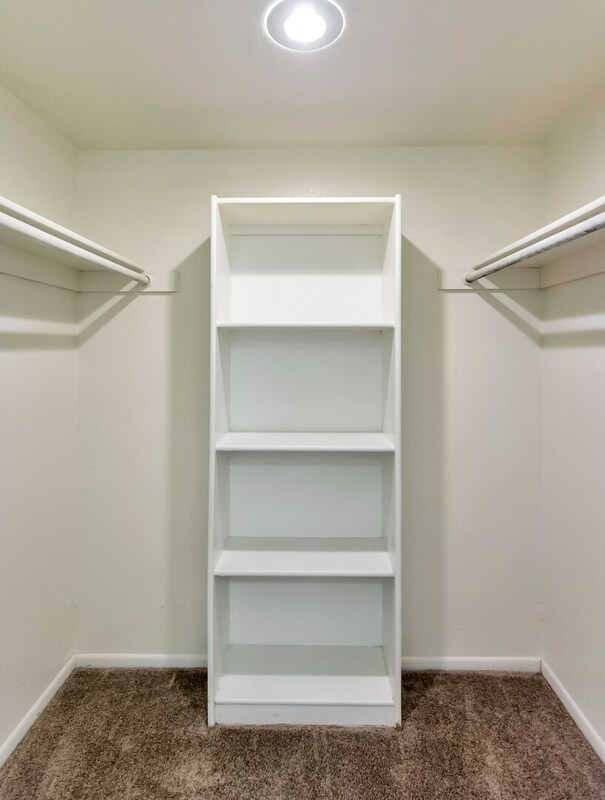 Bell Tower provides creature comforts in a relaxing setting that is perfect for those looking for a place to call home. Each apartment home comes packed with features like a microwave, range, dishwasher, and refrigerator that all promote ease of living. 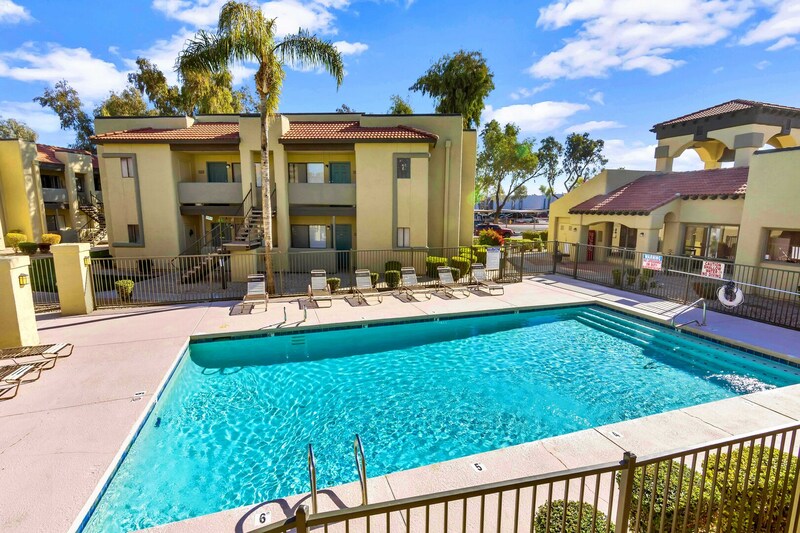 Do you like enjoying the outdoors on a beautiful day in the Valley of the Sun? You will definitely enjoy our BBQ and picnic areas as well as our refreshing pool. Whether you’re firing up the grill for a proper cookout or you’re eager to show off your best swimming skills in the pool, we’ve got your outdoor enjoyment covered. 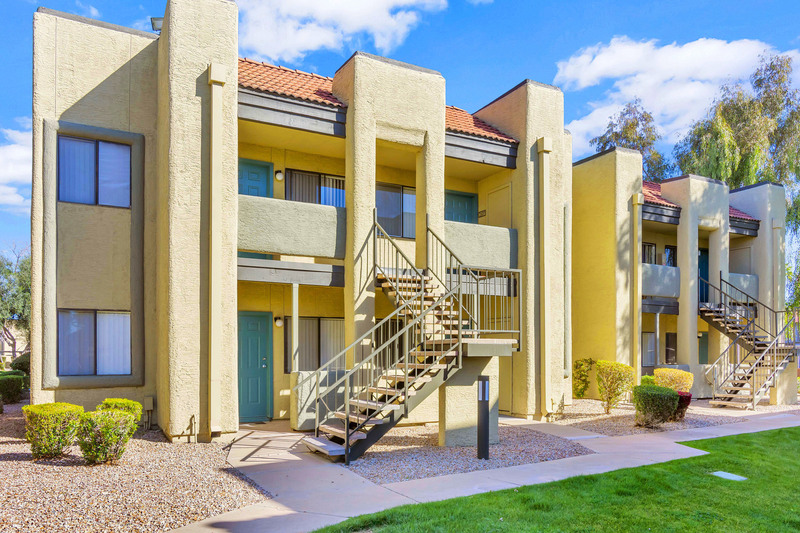 Residents of Bell Tower enjoy a convenient location in the Deer Valley area of North Phoenix near Glendale, Arizona. Bell Tower is located right off of I-17 and Bell Rd. 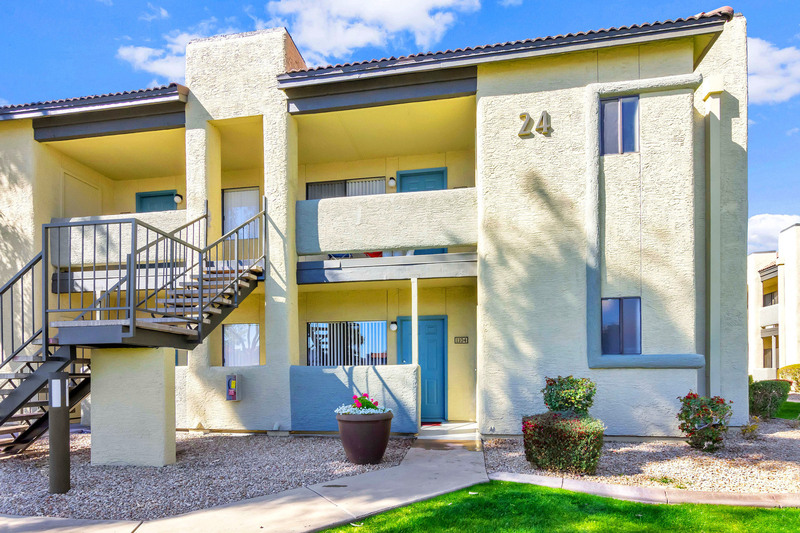 Our community is near to Cave Creek Park, Arrowhead Towne Center, Arizona State University West, plentiful shopping options, and restaurants. Schedule a tour and come visit our community today to discover why you’ll want to call Bell Tower home. Business center - Coming soon! Pet Policy: We welcome 2 pets per apartment home. Maximum weight allowed is 40lbs. There is a pet deposit of $200 per pet and a pet fee of $200 per pet. Pet rent is $35 per pet. There is also a one-time pet fee of $200. Please call for complete pet policy information. Parking Comment: Please call for complete parking information. Pet park - Coming soon! Bike parking - Coming soon! Pet washing station - Coming soon!